The Door Industry Journal: Woodrite’s idigbo and oak ranges grow! 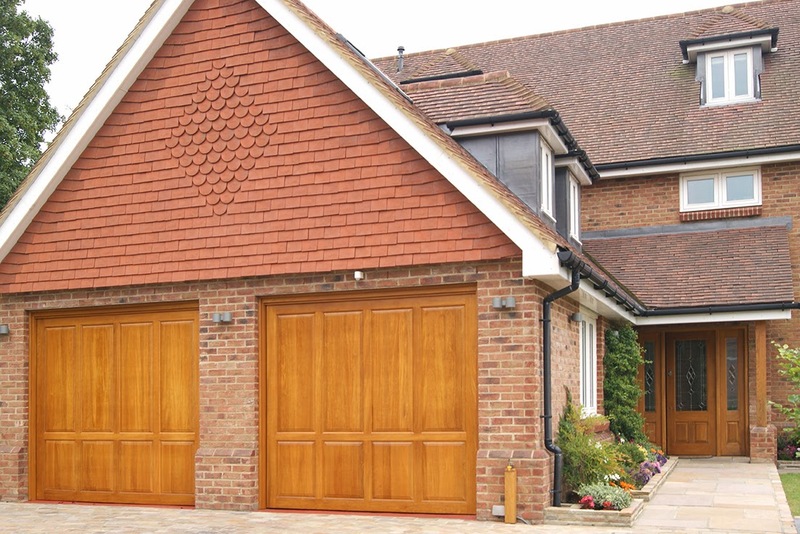 Woodrite Doors has announced the extension of its range of idigbo and oak doors. Their Warwick idigbo range now mirrors that of their cedar range of styles in the Buckingham, Balmoral and boarded York ranges, increasing the number of styles from nine to twenty four. The Monmouth oak range has been increased to match all the styles in the Somerset range, a jump from four to twelve styles. “It’s a testament to the great reaction we’ve had to the ranges we introduced last year that we’re adding these styles across Oak and Idigbo” commented John Brooks, Managing Director.